This is what it is all about, top end gear for the ultimate club DJ experience. These decks can play music from any source – Vinyl, CD, Digital and beyond. A great deck that benefits from top-notch build quality and components, MIDI controls and a digital pitch setting display. There are a few design quirks but nothing to really worry about. A very good capable turntable that is happy to offer a variation on the theme. 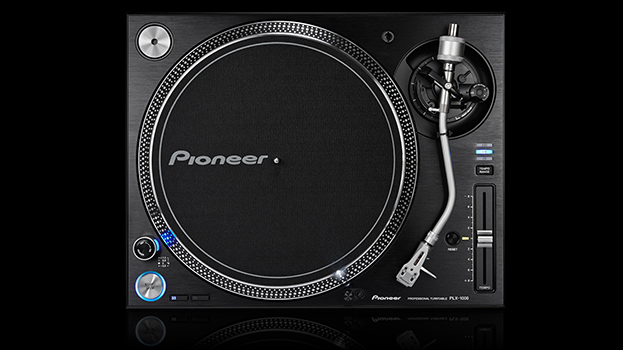 The CDJ2000 NXS2 from Pioneer DJ is taking the industry standard to the next level. They can do with a direct Wi-Fi connection so DJs can play from Dropbox or stream directly. 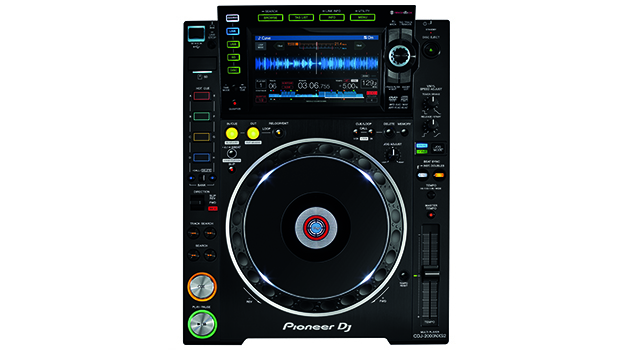 The CDJ2000 NXS2 brings to the game new features and innovations giving more options to deliver interesting performances. Immaculate finish along with a solid build. The 2x pitch button will come in double(!) handy. There can be no doubt this is the best direct drive unit money can buy. The old masters are back & they don’t disappoint, although you might need to sell a kidney to get your hands on one. Up to +/-50% pitch control, removable power and audio cables as well as fantastic noise dampening features. There are a few features missing that would have been nice such as a second stop/start button for battle mode, platter reverse. A Pioneer turntable to for vinyl purists with a host of improvements over the original SL1200 design mean that this turntable is sure to make a big impact. 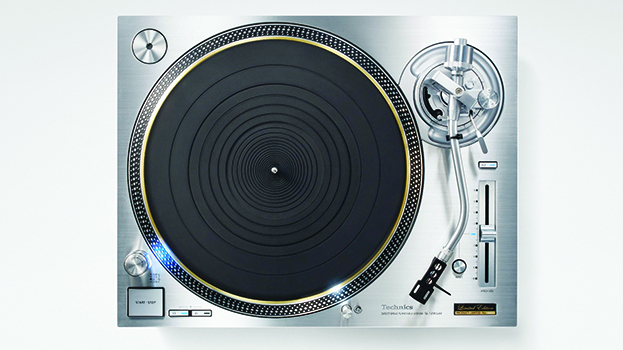 Super high Toque turntable with rock solid build quality, adjustable start/brake and high resolution pitch. 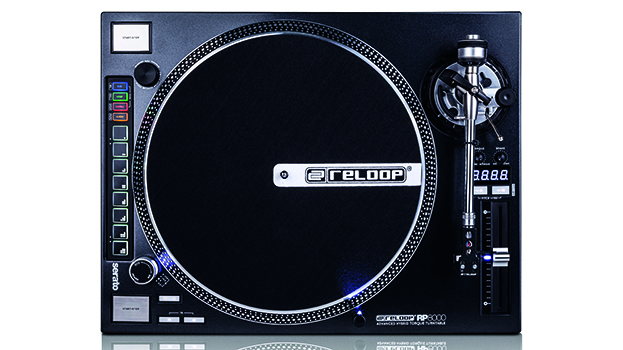 The exclusive feature of 2 RCA outputs allows to connect one turntable into two mixers at the same time for easy scratch battle set up and more. The rubberised finish might not be to everyone’s tastes. MIXARS have hit the ground running with their superb first turntable. High quality feel and some stand out features make for an impressive debut.